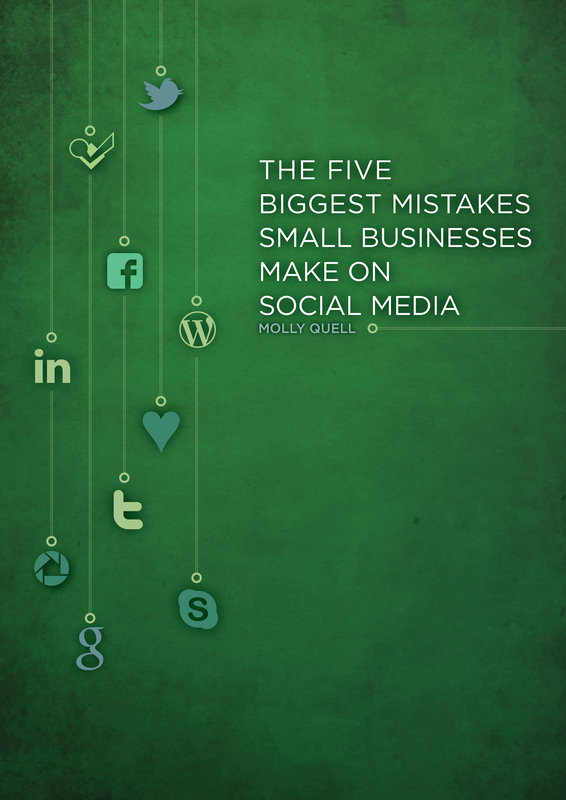 Just as the title says, The Five Biggest Mistakes outlines the five mistakes Social Media and Online Marketing Consultant Molly Quell sees small businesses make when using social media. She has worked with companies ranging from freelancers to large corporations and has seen (and made) her share of mistakes. No matter where your business is with its social media strategy, this book can help you increase sales, better customer relationships, and improve brand awareness. 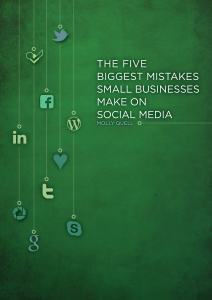 Pingback: “The Five Biggest Mistakes Small Businesses Make On Social Media” by Molly Quell- Review and Giveaway!